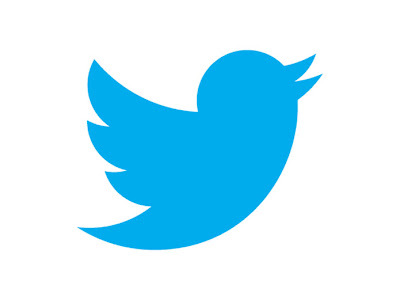 Here we are posting flying twitter bird. This flying twitter bird will fly when you move the mouse cursors or scroll the page. This is the best way to increase twitter followers. This twitter bird will not only get you followers it will also tweet the page which the visitor is in and liking to click on the bird. It is very easy to add this flying twitter bird to you blogger page or website. You just need to follow the below steps carefully to add the flying twitter bird. Replace the username with your real twitter username. Now save the the template and check the flying twitter bird on your blogger page. Here there is no difference in the code you just need to go to the page in which you want the flying twitter bird and paste the above code just before the closing body tag and then save page.